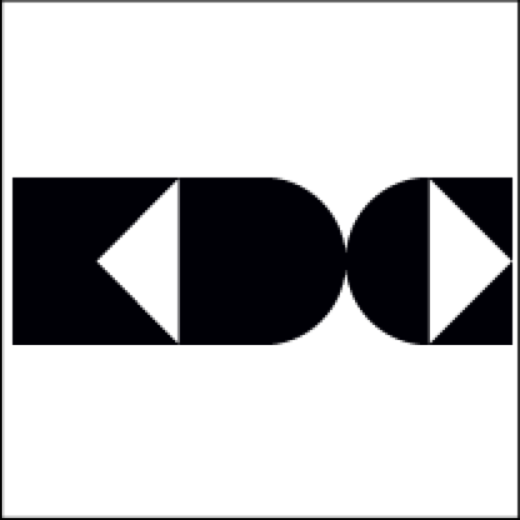 Description: KDC’s writing competition, Full Stack, is open once more. Over the past few years they have given the opportunities for writers old and new to get a chance to have their work put on stage at the Lion and the Unicorn Theatre in London. What’s so great about it? We love the fact that the aim of this project, is (in KDC’s words) to get everyone writing. Whether you’re a complete beginner or more experienced, if you apply to this you’re in with a chance of getting your work performed on the London Stage (got to be in it to win it, right?). They’re looking for scripts no longer than 4 pages which respond to the theme of ‘Carried Away’ and we think this is a great way to get your creative juices flowing without the demands of writing a longer piece. (Plus, if you’ve just taken part in #WrAP2019, this might be a welcome relief from the script you’ve been working on. You’ve got until 9 March to get your submissions in and they’ll let you know in April if you’ve been successful.